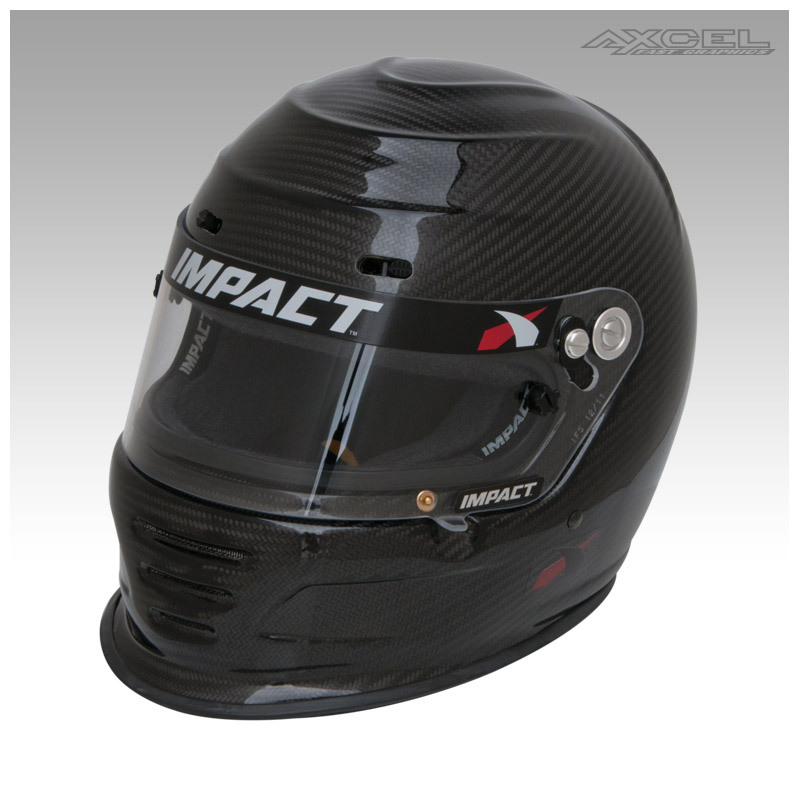 Our Carbon Fiber DRAFT helmet is another safety strategy solution from Impact that has tried and true features for racers of every kind. The “Ripple Effect” aerodynamic modeling controls airflow around the helmet for stability and the extended chin foil captures downward airflow to reduce helmet lift and buffeting. A high-bypass air induction system with adjustable forehead vents circulates air around the head and face as stale air is channeled to dual rear exhaust vents. 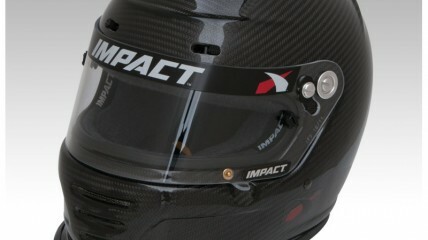 Constructed from 100% Carbon Fiber.